Low-income and limited-English households in the New York City tend to adopt broadband at less than half the rate of their counterparts in moderate and higher income households. 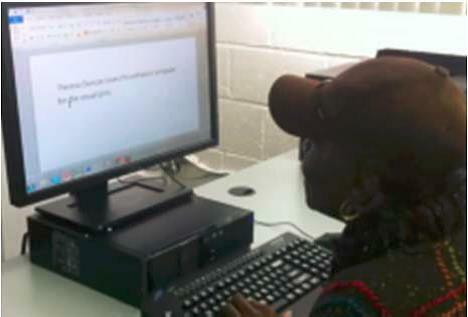 The City of New York’s Connected Communities project proposes to upgrade and expand public computer centers in libraries, public housing facilities, recreation centers, senior centers, and community support organizations across the city, focusing on high-poverty areas such as Harlem and the South Bronx. The project plans to serve vulnerable populations in these areas by establishing programs for digital literacy and multimedia training, providing public access to new and upgraded computers and assistive technology, creating after school programs, and providing test preparation and workforce education.